Percy Evans joined the 8th Worcestershire Regiment at Worcester on 12th October 1914. He landed with the 1/8th Battalion on 1st April 1915 and served with ‘C’ Company until gassed on 20th July 1916. Along with most of the battalion, he suffered from a new form of gas that had not been encountered before. Along with five hundred other men from the battalion Percy was evacuated to 5 Convalescent Depot at Cayeux-sur-Mer on 14th September 1916 and was not well enough to rejoin his unit until December 1916. He died as results of wounds received on 17th August 1917 during actions on the Steenbeek, near Langemarck at the opening of the Passchendaele Offensive. 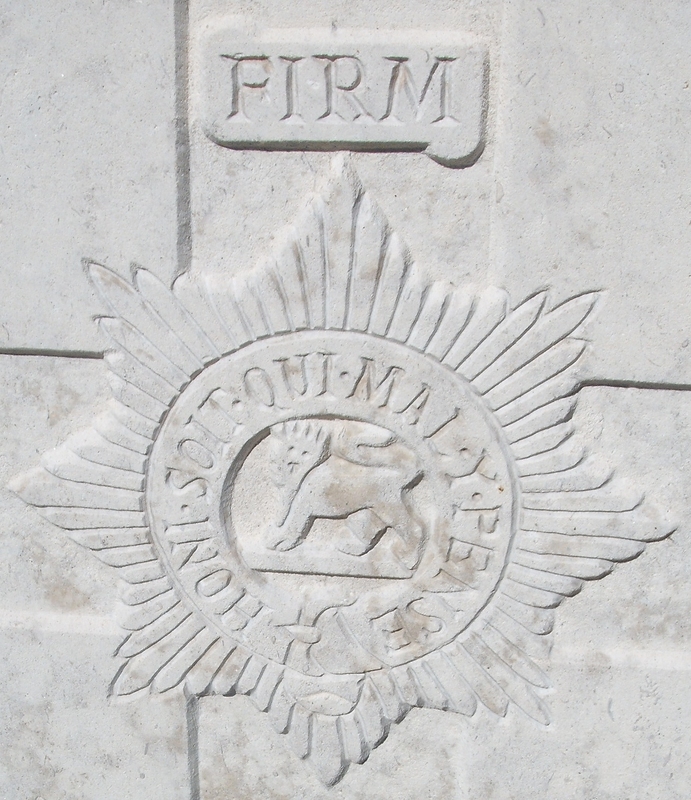 He died at a Casualty Clearing Station at Dozinghem and was buried in the Military Cemetery there. He was the son of Edward John Evans of 1 Hillside, Newtown Road, Malvern and 19 years of age.